Kevin Lux has been creating his own original blend of electronic music for over 25 years. Formal releases began in 1995 with the initial first public release of the “Aluminum Feeling” album. Kevin’s music is a mixture of hardware/software technologies, always developing and evolving over time. Each album has a different theme by design. 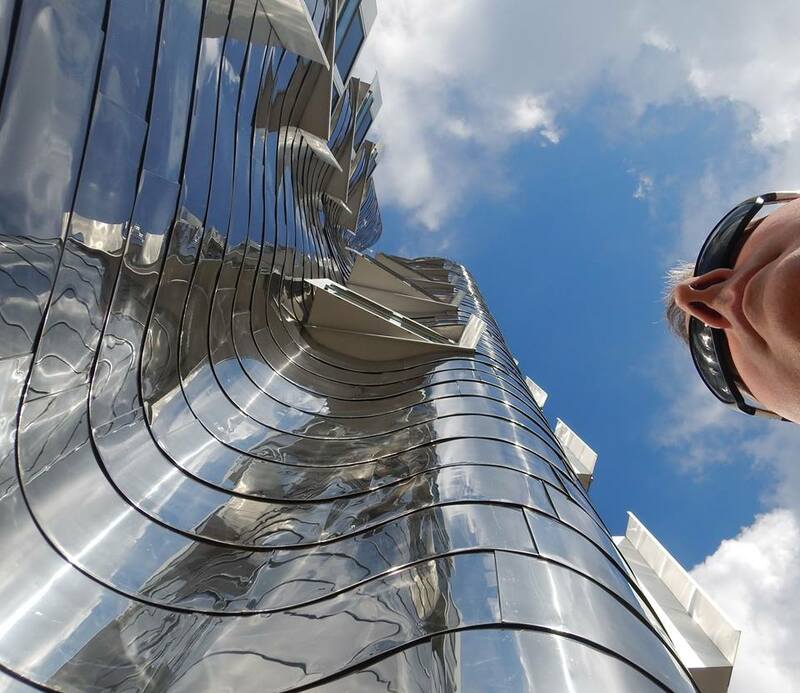 Kevin Lux is based in Chicago, USA and tends to promote worldwide using the internet as the main tool of promotion. While there have been some live performances over the years, its actually quite rare for Kevin Lux to perform live. This all changed in 2017 however, as several all new live shows have been performed. Kevin Lux music is most influenced by Kraftwerk initially, as back in the late 1970’s/1980’s Kevin was exposed to this kind of music over Detroit radio airwaves. 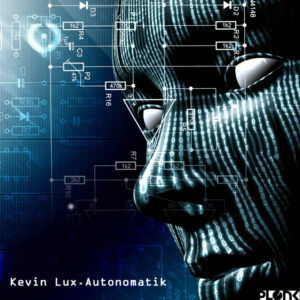 Over the years many artists influenced Kevin Lux music including but not limited to: OMD, Front 242, Severed Heads, Jean-Michel Jarre, Tangerine Dream, Yellow Magic Orchestra, Gary Numan, Orbital, and others.